Very pretty. Did you see carol Kline tonight on G W? Lovely picture. I have one in a pot, not too big. Must put it in the garden and let it romp and get the full effect. Stunning colour Dd...it almost glows! See who else is growing Geranium psilostemon (Armenian cranesbill). 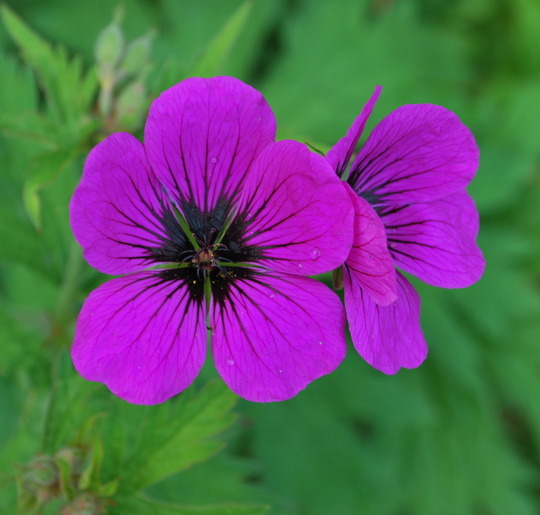 See who else has plants in genus Geranium.